This code means that your TV is connected to the router, but does not have Internet access. Use another device such as a computer or tablet, to check if your Internet connection is working. If no connection exists, contact your ISP for help restoring the internet connection. If your computer has an internet connection and you still see Error 009, restart your TCL Roku TV. Confirm that you Ethernet cable is securely connected to your TV and router. If possible, try a different Ethernet cable. If the cable if good, restart both your wireless router and TV. For instructions on how to restart your router, refer to your router's user manual or visit the router manufacturer's website. 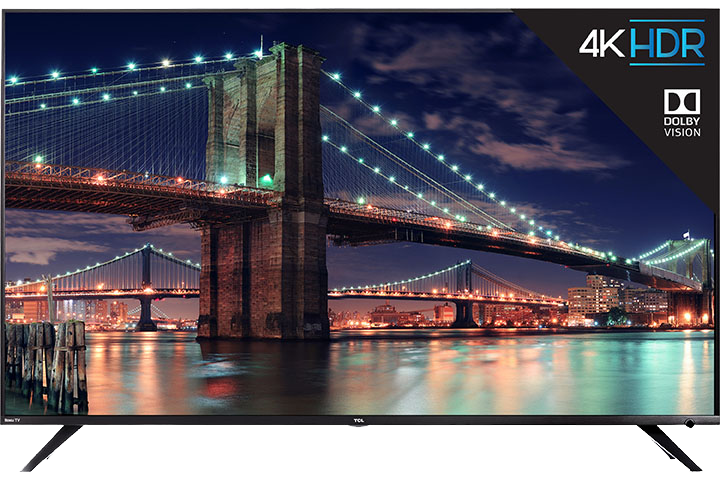 Click here to view steps on how to restart your TCL Roku TV. Verify that your wireless router is working properly. If you can connect to the Internet from another device, restart your TV. If you are unable to connect to the Internet from another device, try disconnecting and then re-connecting the Ethernet cable. If the problem continues, restart your router before contacting your Internet Service Provider. You will get these error codes if your TCL Roku TV is not getting a strong enough wireless signal from the router. 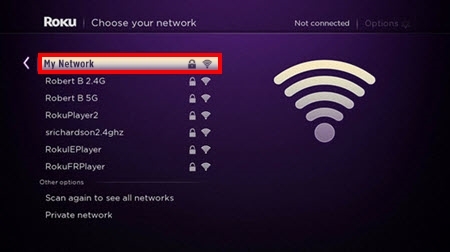 If your password is correct and other devices can access the router, but you are still failing to connect to your wireless network, the most likely problem is the strength of the wireless signal. 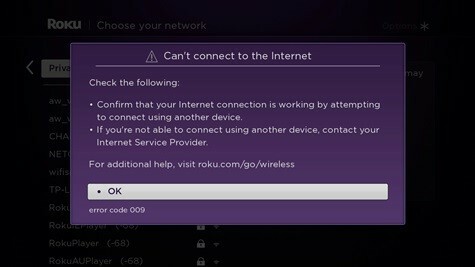 Note: The wireless signal gets weaker the farther your Roku device is from your router, and with more obstacles (like walls and cabinets) between your router and your Roku device. You might get these error codes if password you are entering is incorrect or when there are restriction settings enabled on your router. Verify that you are entering the correct password. Remember passwords are case sensitive. Check if you have MAC Address Filtering enabled on your router? This restricts specific devices to access your network. 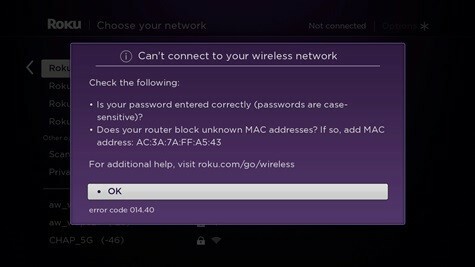 If yes, you have to add your TCL Roku TV's Wireless MAC Address to your router's allowed list. For instructions, refer to your router's user manual or visit the router manufacturer's website. This error occurs when you are trying to launch a streaming channel but your TV lost its network or Internet connection. Select Set up connection to go your TV's network settings and follow the on-screen instructions. This error occurs when your TV is getting a poor wireless signal from the router. Follow the on-screen instructions and reconsider the placement of your TV and wireless router. You can also try restarting your TV and wireless router. For instructions on how to restart your router, refer to your router's user manual or visit the router manufacturer's website. This error occurs when the Internet bandwidth is poor. Check with your Internet Service Provider to determine what speed connection you're subscribed to. If necessary, you may want to upgrade to a faster connection.